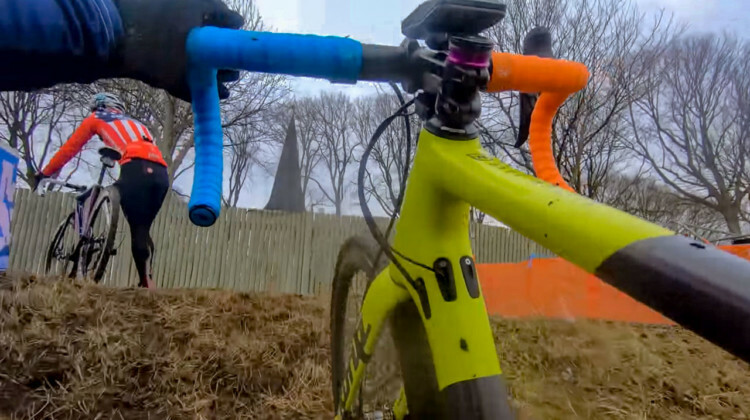 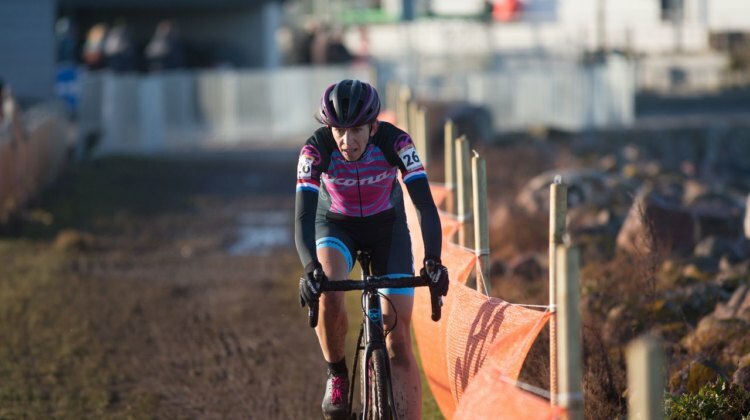 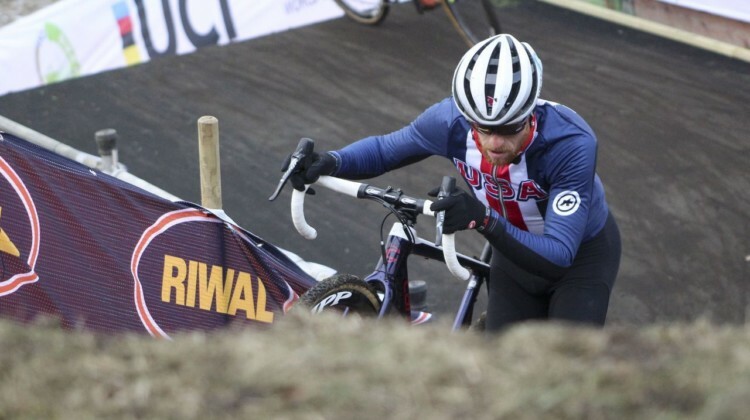 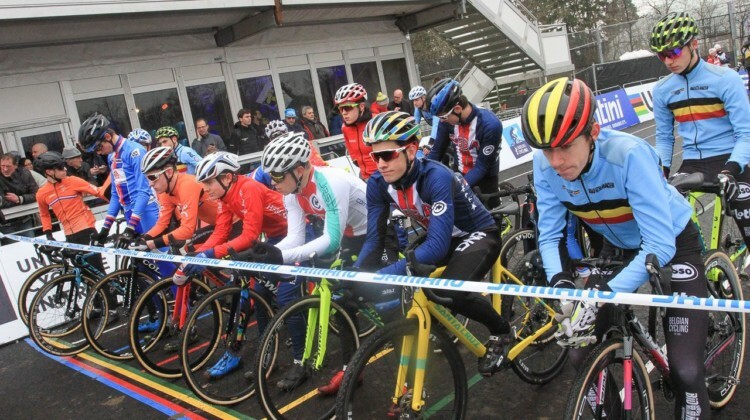 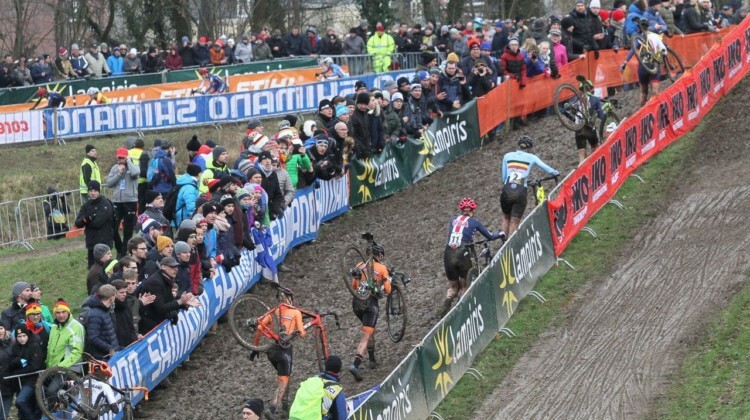 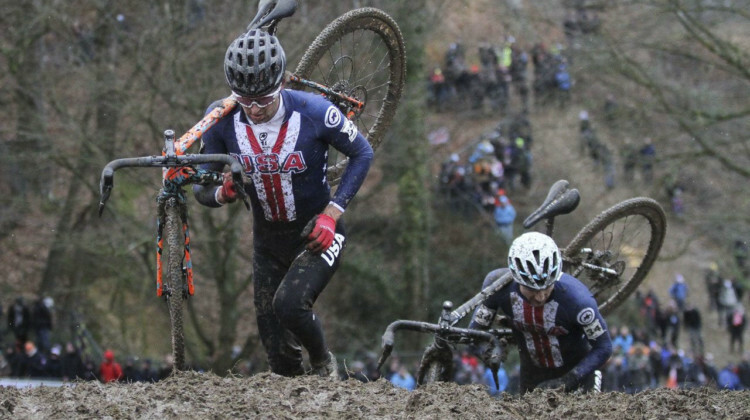 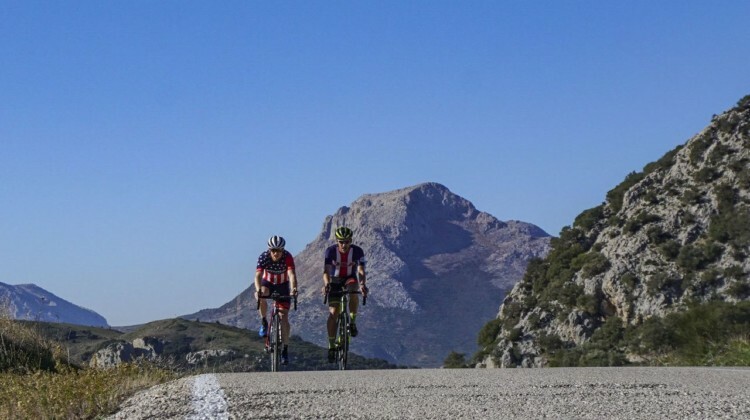 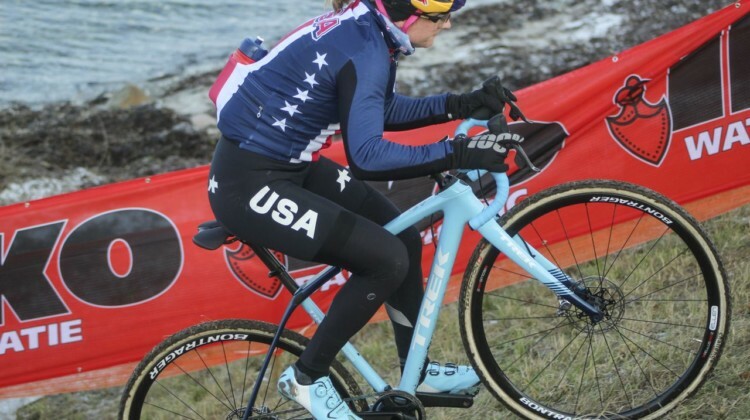 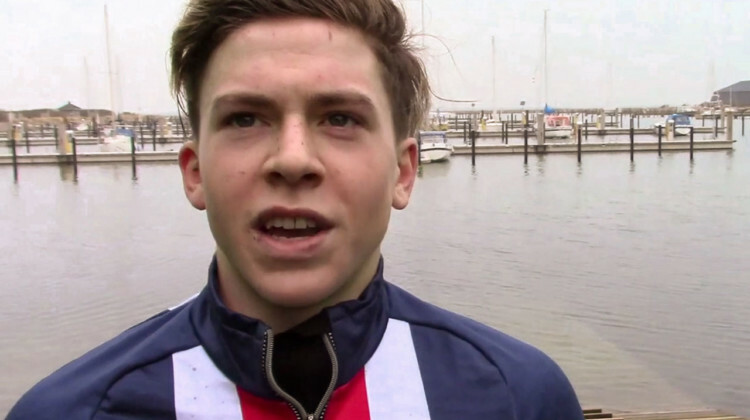 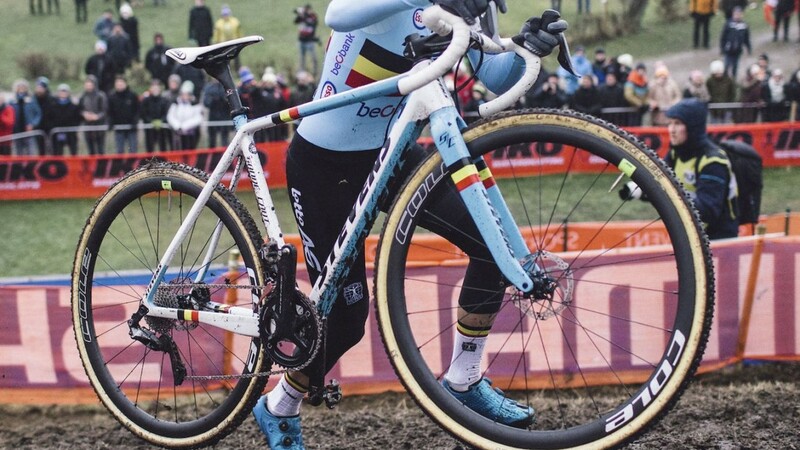 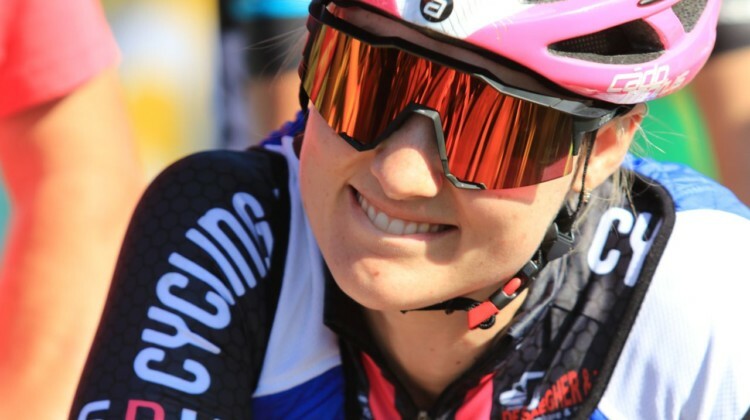 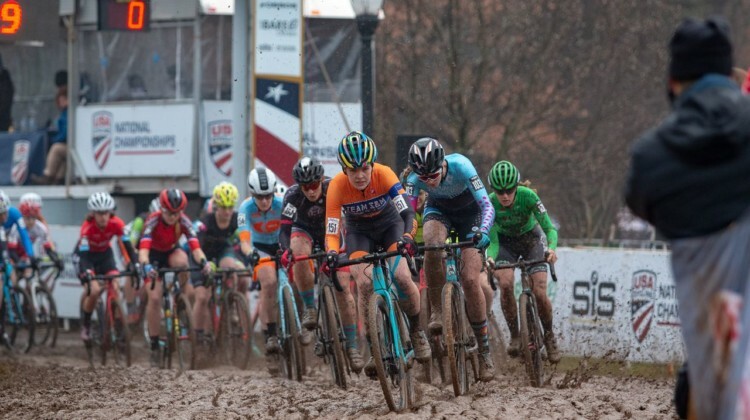 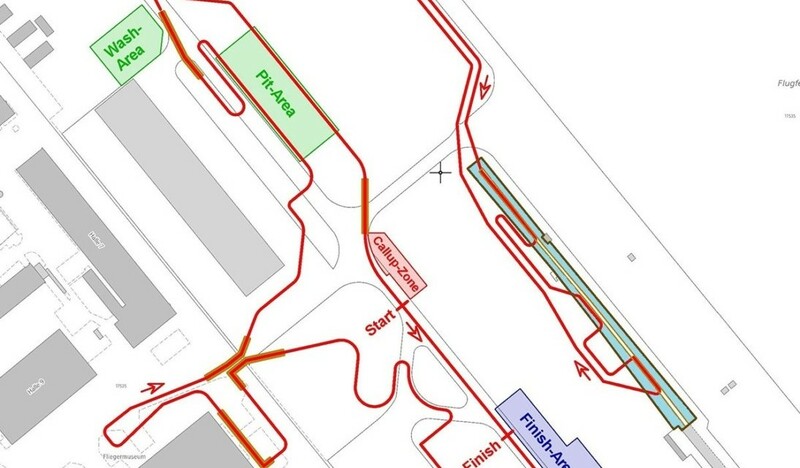 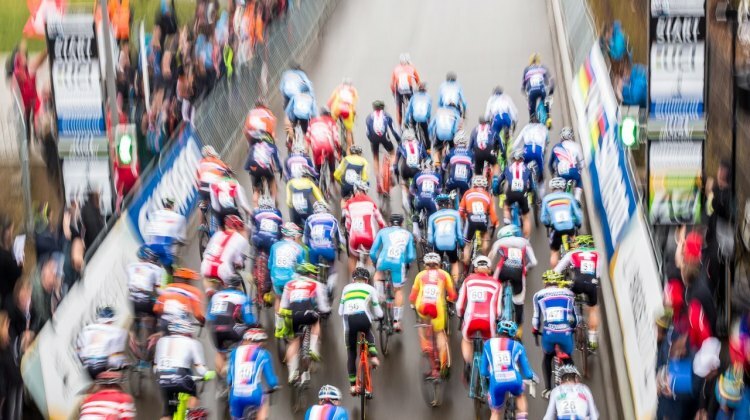 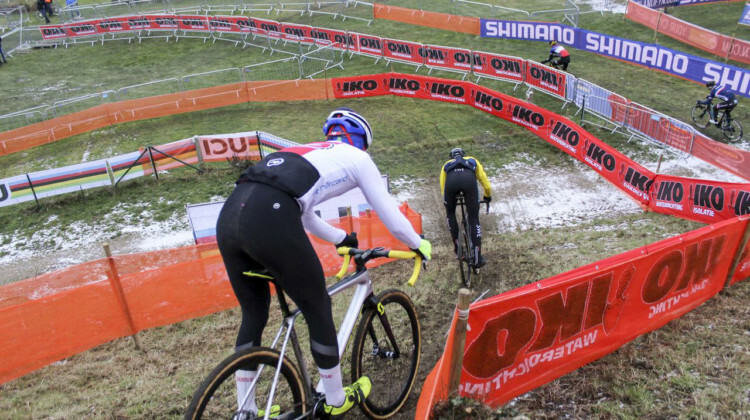 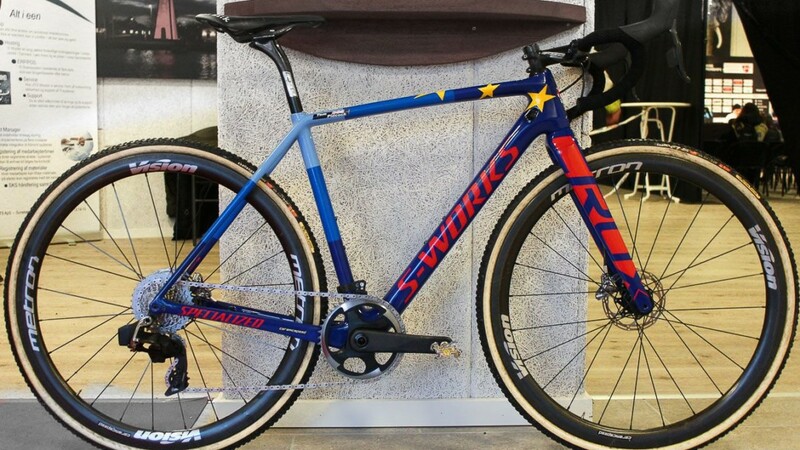 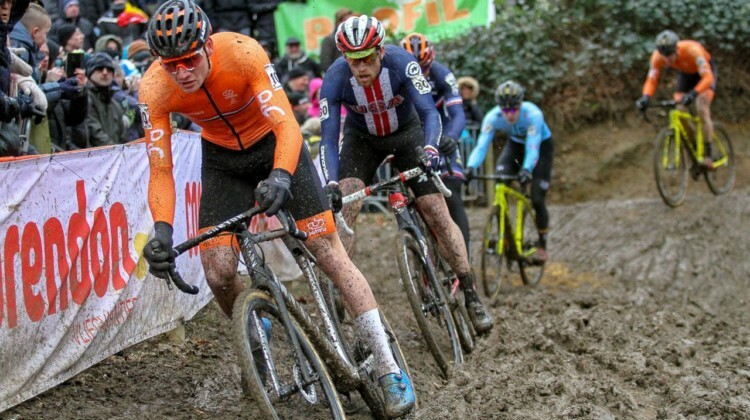 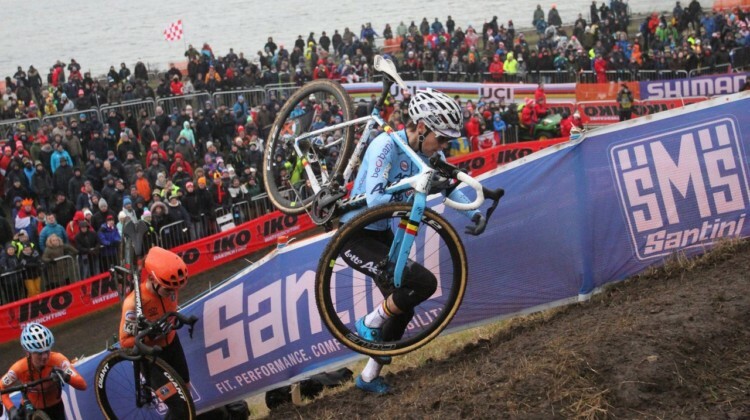 The Cyclocross World Championships are returning to the U.S. Fayetteville, Arkansas will be hosting the world’s best in 2022. 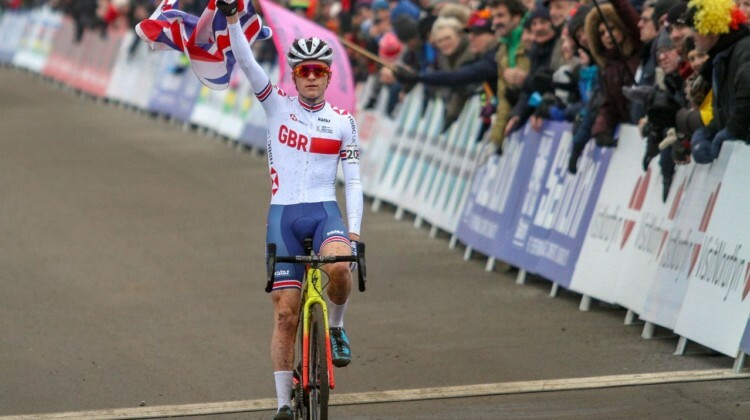 More on today’s announcement. 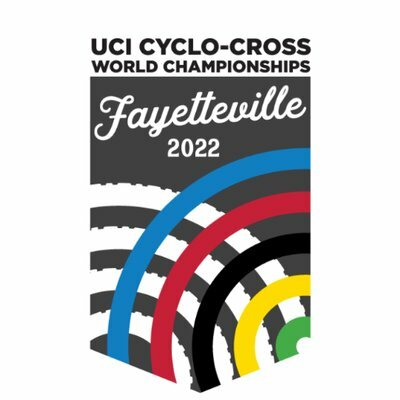 Could the UCI Cyclocross World Championships return to the USA in 2022 with a stop in Fayetteville, Arkansas? 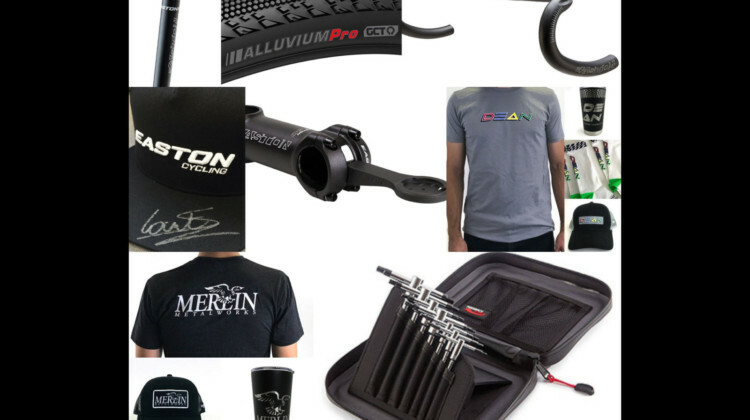 We look behind the rumors. 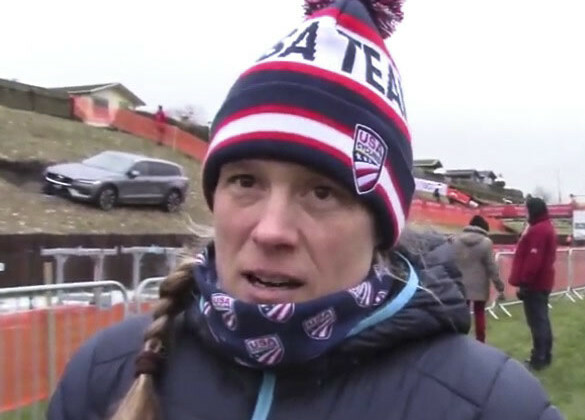 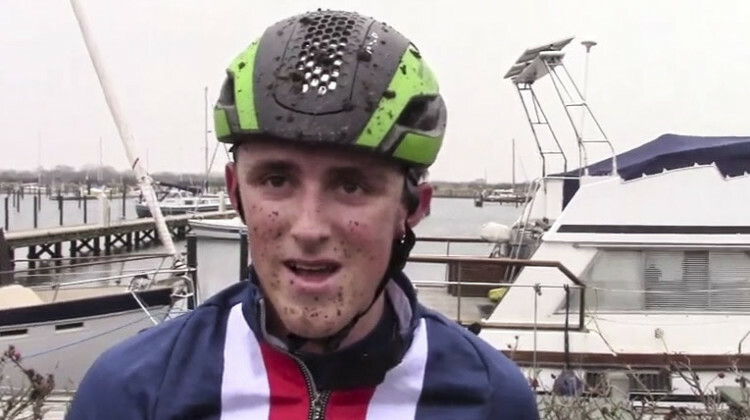 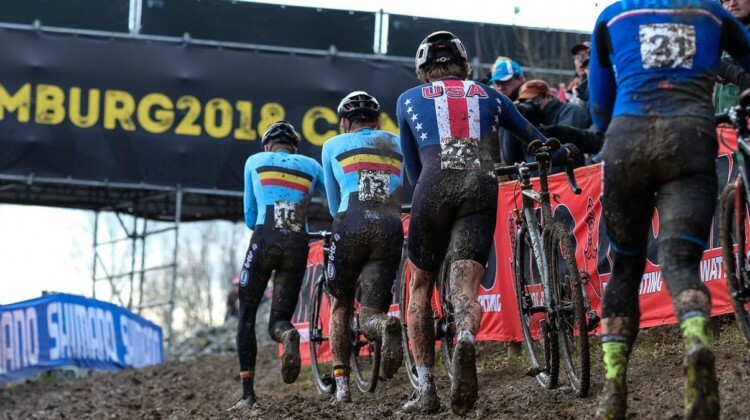 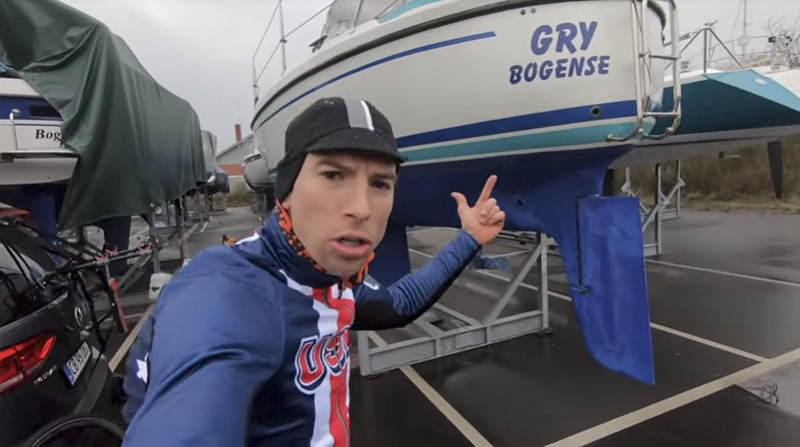 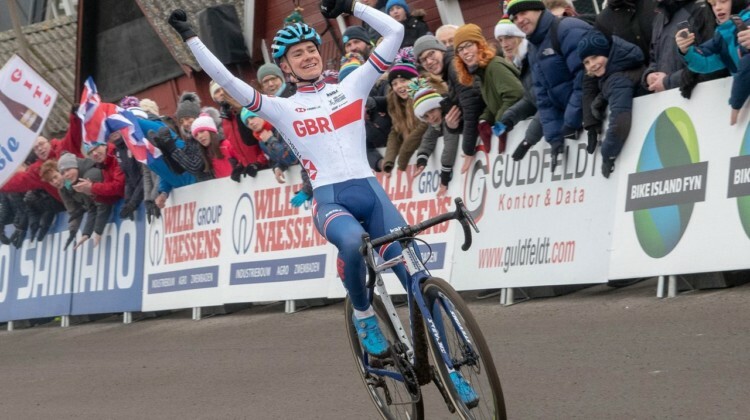 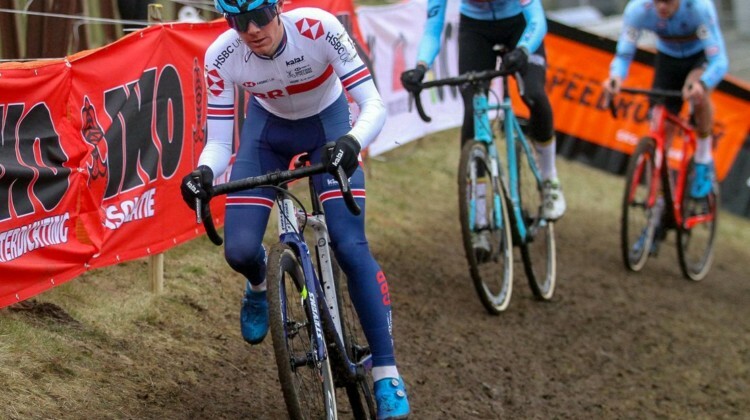 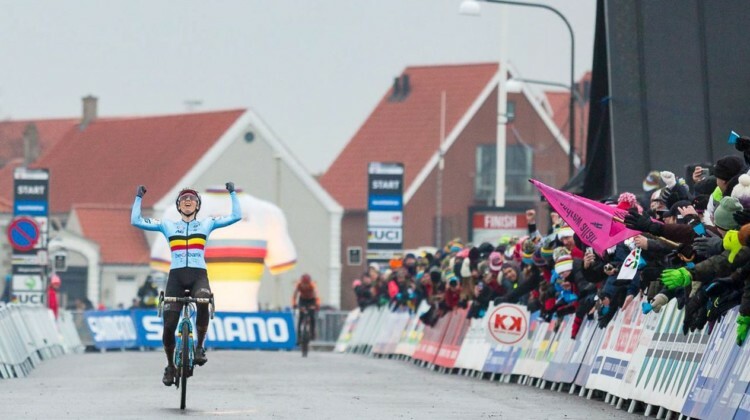 Today, USA Cycling announced the 16 riders on the U23 Women, U23 Men and Junior Men’s team for the 2019 Cyclocross World Championships in Denmark.